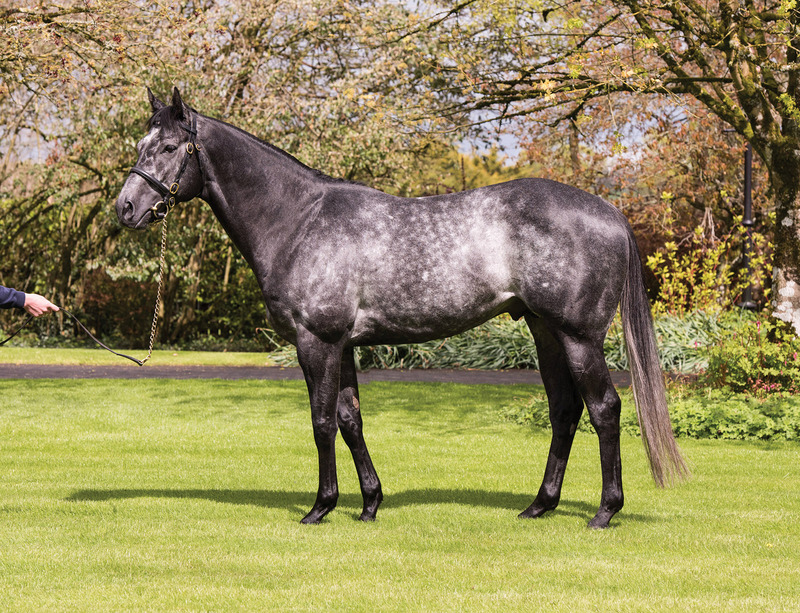 Developed into an internationally acclaimed thoroughbred breeding showpiece property by the late Jim Fleming, Tyreel Stud has earned a reputation as a first class source for quality horses. 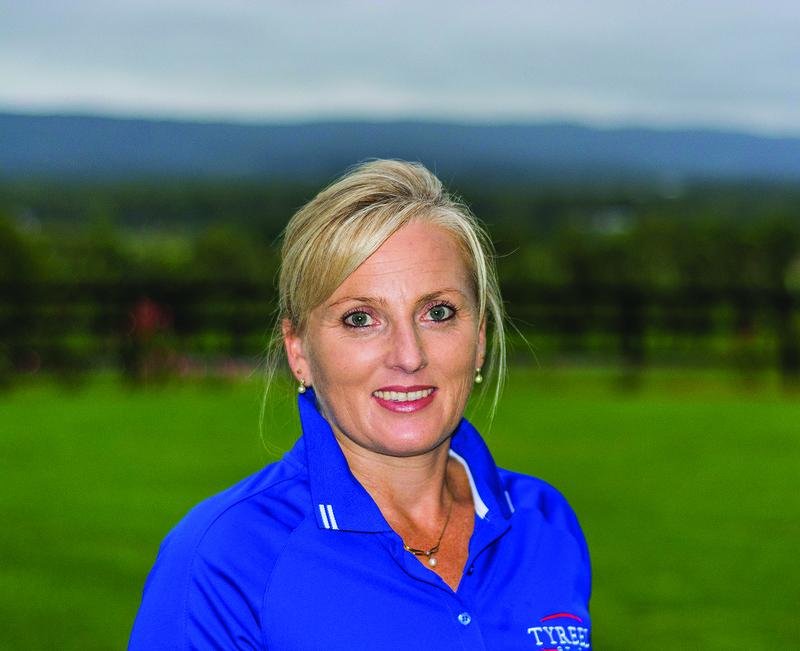 This is a reputation well appreciated by Linda Monds who, along with her husband Laurence, purchased the Hawkesbury Valley property a few years ago. “There is a history here that we are fully aware of,” she said, “and it comes with a certain amount of pressure”. But Linda is handling this pressure extremely well for someone who gave up the safe world of employment to take over the ownership and management of more than 40ha (100 acres) and around 30 mares and their progeny. 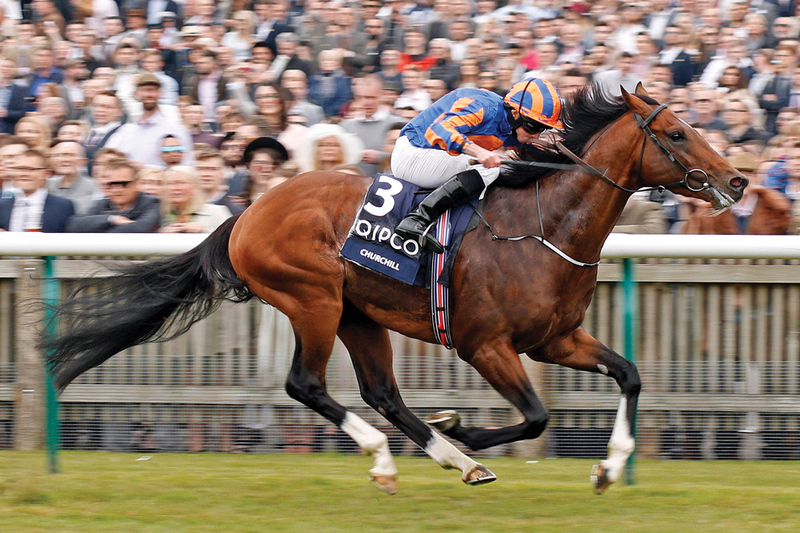 How did you become involved in the thoroughbred world? You were out of the game for a while, what brought you back in? “I was always very independent and wanted to make my own life, so for 20 years I was in the business world. Laurence and I worked hard on our own small bit of land in the Hawkesbury district and raised our two boys. For 10 years I ran an office for a builder, a very different world to that of horses. With the boys grown up we wanted to get back into it. Being involved a couple of decades ago and now coming back recently, have you noticed many changes? Your parents have been a major influence? “None of this would have been possible without them and one of my biggest joys is watching them sit back and enjoy the whole Tyreel adventure unfold. Every day at the sales I get a good luck text from Dad and when he is there he gives me a hug and tells me to hold my head high. There is just so much encouragement there. Being hands-on at Tyreel must be a major undertaking? “I just love the animals. That moment when a foal arrives, it is so beautiful and it never ceases to amaze me. Then to watch that bond between mare and foal develop, I absolutely love that, I could not miss out on a foaling. 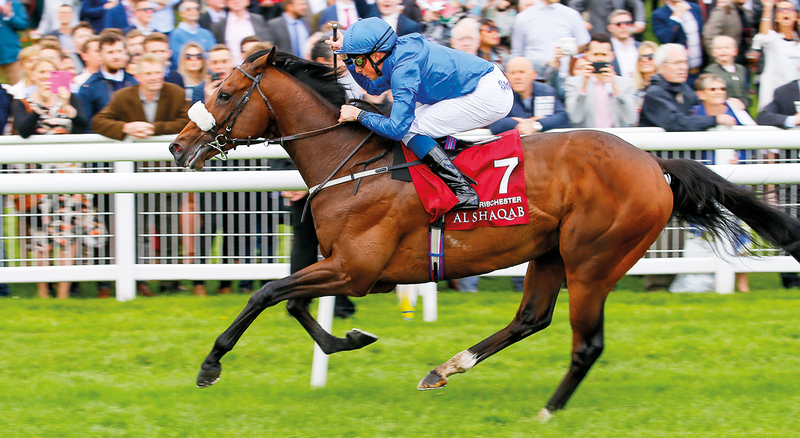 How do you cope with the many downs involved with thoroughbred breeding? Aside from your own quality group of mares you look after horses for a number of clients? Your sons are a great support? Tyreel has a dedicated and loyal staff and you love being a part of that? “It has been quite a stressful experience getting used to having staff, I was always an employee rather than an employer and sometimes I forget that that is what I now am. I prefer to think of us all as a team and I am continually grateful for our wonderful staff, they are phenomenal. I so admire their passion and their work ethic, they are totally committed to the ongoing success of Tyreel. Our Manager Robert Sims has been instrumental in guiding us towards success and directing us towards the right people to advise us in certain areas of development of the bloodstock business. What are some of the main challenges of running an operation like Tyreel? How many mares of your own do you have at Tyreel and what are your plans regarding mares? 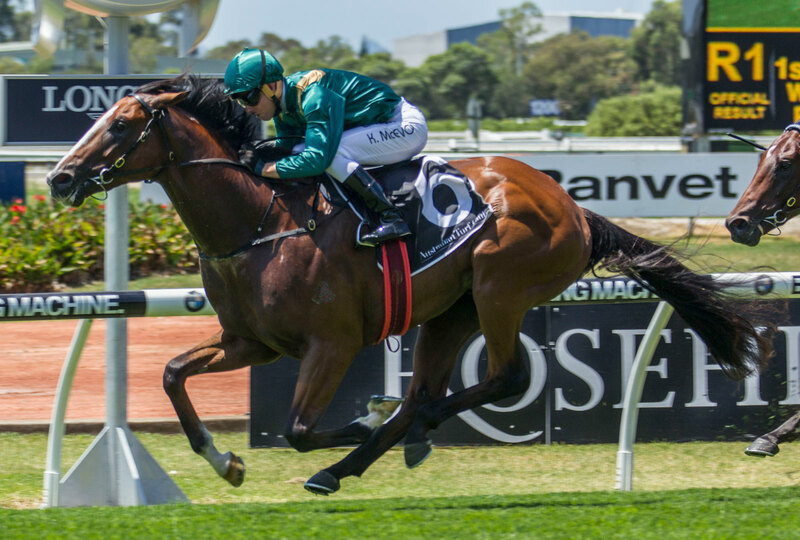 “We have 25 of our own mares, mostly acquired at the 2014 and 2015 broodmare sales. We had to go in hard to build up the business and stock numbers as quickly as we could, we didn’t have the luxury of sitting back and waiting. 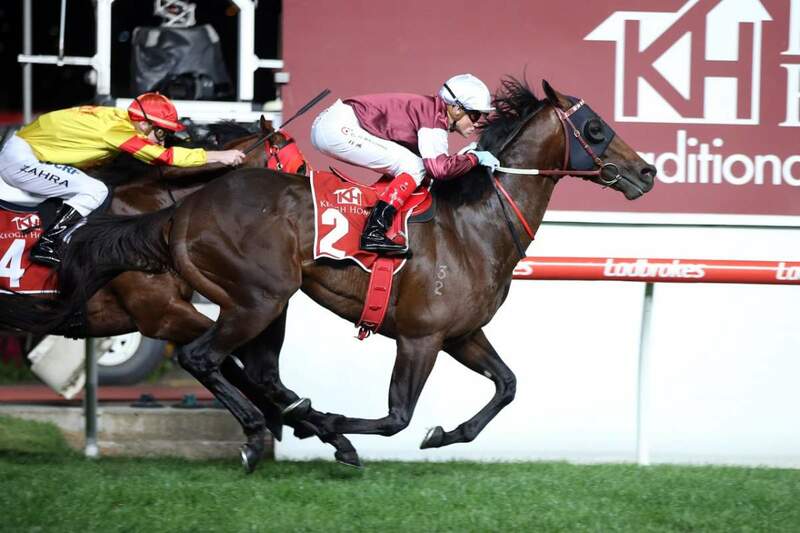 We purchased at three levels; top line mares, medium range mares and mares who were good physical types without necessarily having the big pedigrees. “It has been interesting to study which ones we have fared best with, to date it seems to be those in the middle range. We have been buying mares straight off the track, which is another test. Tyreel will always sell broodmares and we will be turning them over all the time as we constantly refresh our broodmare band. And we are happy if someone makes money out of a mare we have sold, that gives us a lot of pleasure. The 2017 sales are yielding outstanding results for Tyreel and that must bring you great satisfaction? And you have enjoyed racetrack success as well? Are there special challenges being “new” to the breeding world? 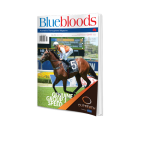 For just $22 per month (Aus residents) subscribe to Bluebloods and get this article and many more from Australia’s only true thoroughbred breeding magazine. Subscribe now and receive the industry bible ‘STALLIONS’ free. Subscribe online here.